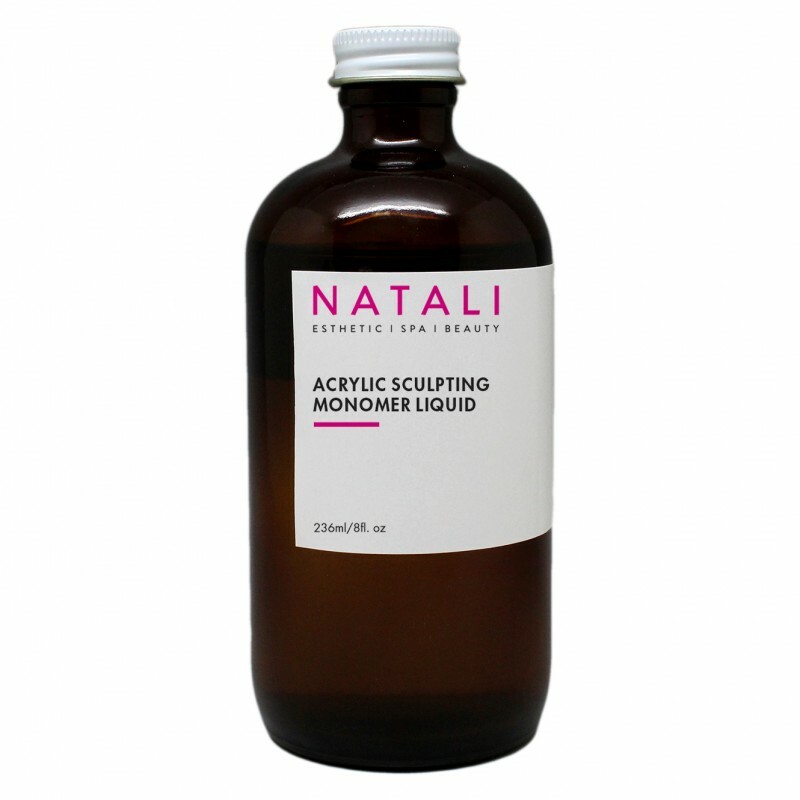 The sculpting monomer is specifically formulated to have better nail adhesion properties. It is designed to last longer and has a superior bond to the nail plate. The monomer enables to consistently produce thin and strong nails. Its many benefits include speed, strength, durability, control and natural looking nails.